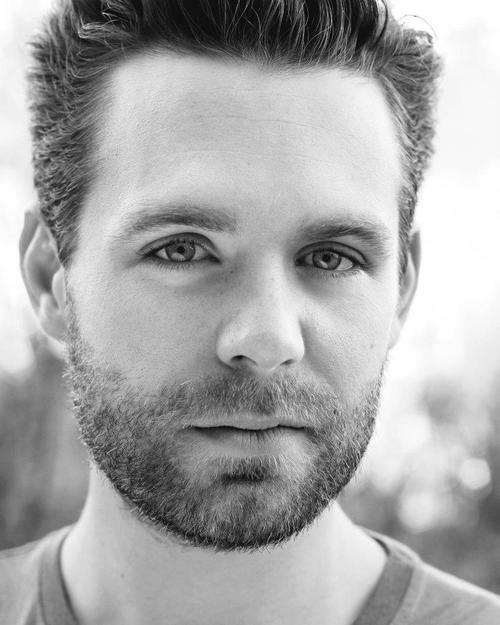 Fresh from playing dashing doctor, Dwight Enys, Poldark star Luke Norris is back on stage soon, this time as an actor (he is also a writer, his play So Here We Are played in Manchester's Royal Exchange theatre last autumn). He will be starring in The Young Vic's production of Olivier Award winning play, Blue/Orange by Joe Penhall. The play is about a man called Christopher, who has been confined to a psychiatric ward for a month as he thinks oranges are blue. It sounds like Luke will play the role of his doctor, who convinced he needs help, wants to section him. The senior consultant thinks it’s all a question of culture: at home in Shepherd’s Bush Christopher will be amongst 'people who think just like him'. 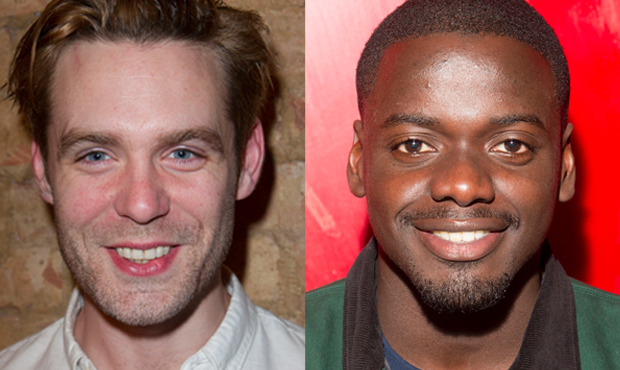 The Young Vic's artistic director David Lan said, "Daniel Kaluuya was a revelation in our A Season in the Congo as was Luke Norris in A View from the Bridge. I'm delighted to welcome them both back to play patient and doctor in Matthew Xia's production of Joe Penhall's edge-of-seat state of the nation masterpiece." 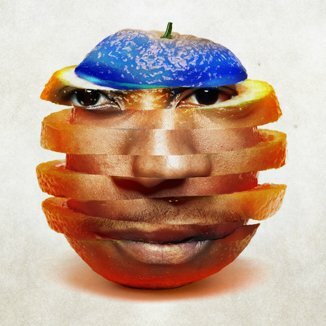 The play will run from 12th May to 18th June, with tickets available from The Young Vic's website. 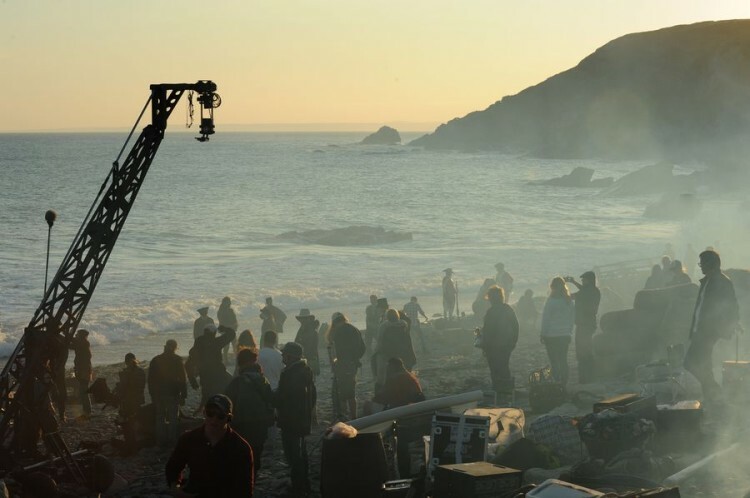 Director William McGregor takes us on a roller coaster of emotions as he steers us through the last four episodes of Poldark Series 1, with scenes ranging from an epic shipwreck to intimate grief. Since wrapping on Poldark William has been busy with a new TV series, One of Us and a feature film, The Dark Outside, so we were delighted when he took time out of his busy schedule to tell us a little about himself and how he found the Poldark experience. 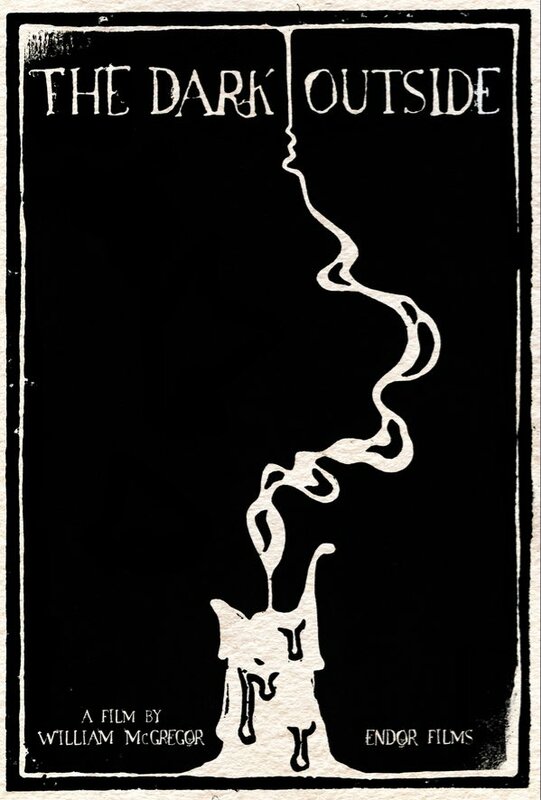 Poldarked: To start at the beginning, William, what inspired you to become a director? William McGregor: I grew up in Norfolk, drawing and painting, taking photographs. Also writing short stories and reading a lot. I was a bit of a day dreamer. At first I wanted to be a production designer so I tried to get work experience when I was about 16, but all I got was rejection letters. So I decided to make my own short film so I had experience and credits. At which point I realised that what I really wanted to do was Direct. P: What makes a good director? WM: Patience, confidence, natural story telling ability, a good eye, team player, leader. But most importantly, has something to say! 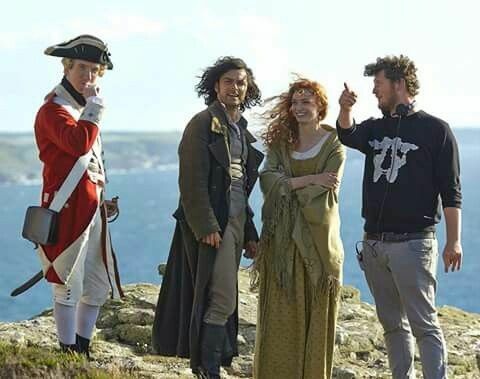 P: What attracted you to direct Poldark? WM: My dad was a farmer on Holkham Hall estate, so I grew up in a small farm cottage just outside the grounds in a hamlet called New Holkham. When I was older I worked in the gardens of another stately home, Houghton Hall. I spent a lot of time outside in the country side and surrounded by these beautiful historical buildings. Because of that I've always been fascinated by history and our landscape, which developed into a love for all things folk. I love folklore and fairy tales and I'm fascinated in the origins and purpose of these stories. I see Poldark very much as a true British folk story; he's a Robin Hood character in a story about greedy oppressive banks abusing the public around them. So it appealed to my personal taste and I also felt it was a very relevant story to tell. P: What part of your job do you enjoy the most and why? WM: I honestly love all of it, but the bit I really thrive on is when I am on set and in the moment. I may have done months of planning but there and then when you find something with the actors or a shot grows into something else unexpected. That’s when this art is alive and most rewarding, when it is spontaneous and serendipitous. 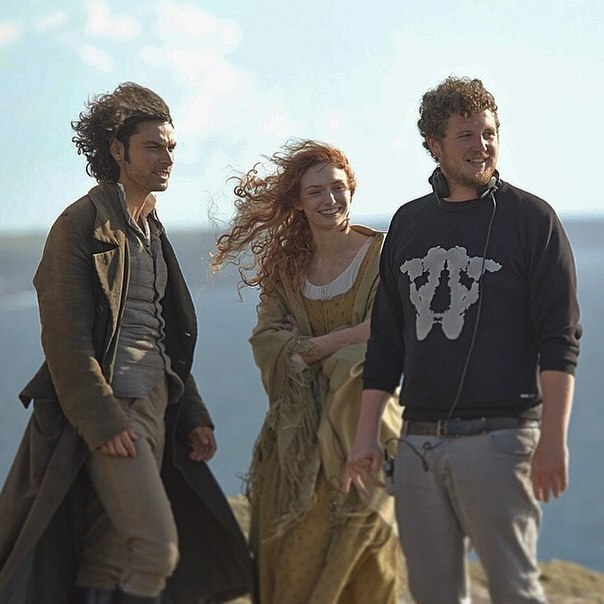 P: Your Director of Photography on Poldark was Adam Etherington who you’ve worked with a few times. How important is the Director/DOP relationship on set? WM: Very, especially when you’re on tight schedules as with TV drama. I also think that a film crew should be like a family and when I find someone I like working with I hold onto them. I like people who are focused and on it but all the energy is under the skin so there's no panic. So when I find someone who fits with my method I like to keep hold of them. A set should be a calm and creative place. P: How did you get the best out of the actors on Poldark? WM: They are a fantastic cast, so I just wanted to show them that I trusted them and was there for them. I don't like to talk much. I think directors talk at their cast way too much: the result is the direction you've given is just self-indulgent waffle, which you're just confusing your cast with, as the important stuff gets lost in the mire of words. Again that’s why knowing your crew is so important. You need the right environment and chemistry on set so the actors can feel comfortable and do their best work. P: What are the challenges of filming on the Cornish cliffs compared to working in the studio? WM: One big challenge was shooting the ship wreck sequence for the end of episode 8. 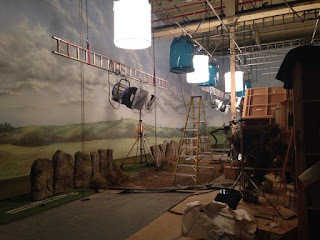 They were massive climatic scenes for the series, big set pieces at night with loads of extras, SFX and VFX. We had to rig debris out at sea that would float in: there was a boat out at sea setting that up and art department on the beach dressing props into the breaking waves. It was a logistical nightmare. But add to that the fact that the tide was coming in so you’re losing your set to the sea and it makes for an interesting few nights of filming. P: Were there any scenes in Poldark that simply didn’t work? How did you overcome the problems to make it believable? WM: Believability and truth are key, especially on something like Poldark which is effectively a melodrama. There’s a certain amount of suspension of disbelief but go too far and you lose your audience and, even if that’s only for a moment, it can be very damaging. So we worked really hard on that and I think Debbie [Horsfield] did a great job embedding that in the script. When a scene didn't work it was more to do with serving the story. There were some scenes that didn't work and were not used simply because they detracted from the principle story line and didn't contribute enough to the narrative or themes of the episode. But that’s just a part of the process. P: In the editing process how did you decide which scenes to cut? Did you ever change the sequence from the scripts? WM: I believe that you’re still writing the script in the edit, it’s an ongoing process with the writer and producers. So the shape of your story will evolve in order to make sure your telling your narrative in the best way possible. I remember that the christening at the start of episode 5 was much longer, there was a speech from Ross and a conversation between Elizabeth and Demelza, but the story slowed down and that part of the episode was dragging. Those two scenes where cut because effectively they were not working hard enough, they were story beats that were in effect covered elsewhere so they were cut. Once that happened that part of the episode no longer dragged and yet you still got the emotional essence of the story. P: How does working on a show with a large fan following differ from filming a ‘normal’ show? 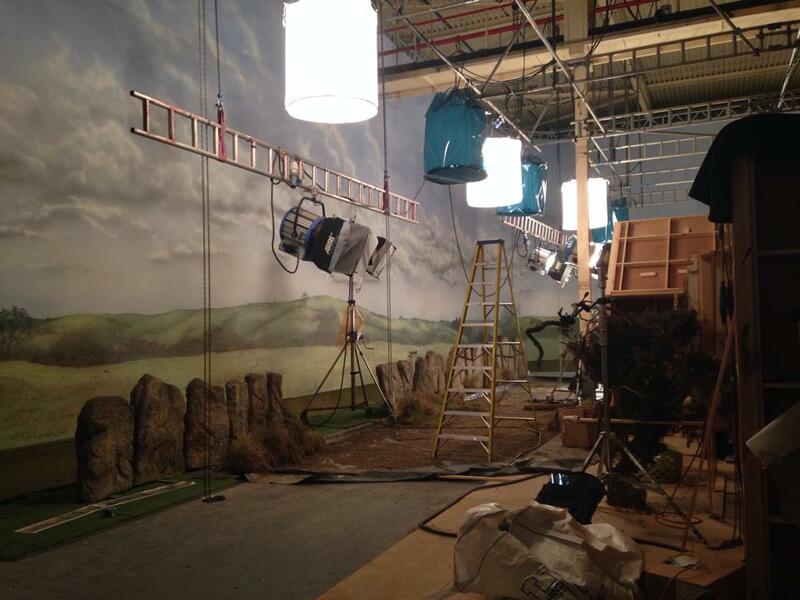 Overall do you consider the interest in Poldark on social media a help or hindrance to filming? WM: I'm a young director, so I've only had two dramas on TV, Misfits and Poldark, both of which have very passionate fans. Which I think is a positive thing. If it wasn't for the fans getting excited about the show then I think a lot less people would know about Poldark or have watched it. Social media is a powerful force. My next show is an original script by the writers of The Missing, so it’s a different experience in that respect. But you still hope that once its aired people will get behind it online. I believe social media can make or break a show. You only have to look at how many journalists use Twitter reactions to a show as a news story and you can see the importance and impact of social media. P: What’s your abiding memory of working on Poldark? Were you given or did you take any mementos from the set? WM: It was about eight weeks into the shoot; I arrived totally exhausted at 5 a.m. to my trailer. I sat on the step with my door open feeling shattered. And then through the wall I could hear Aidan [Turner] singing Tom Waits: I just sat there and listened with the sun coming up. It was a beautiful moment and it totally energised me. It’s funny what stays with you after such a long and intense experience but that really stuck. As for a memento, I have a prop from Keren and Mark’s wedding. It’s just a twig with a bit of green and purple ribbon tied to it but it’s of huge sentimental value. P: Would you like to return to Poldark in a future series? What projects are you working on now? WM: Never say never, but I have a desire to set up my own shows and films. I don't really want to join a returning series. It’s important to me from a creative point of view to be leading a project and doing new things. I'm currently finishing the drama I mentioned earlier. It’s a four parter called One of Us set in the Scottish Highlands. I'm calling it my Celtic Noir. I've also just started casting and location scouting for my first feature film, which is a folk story set in Snowdonia during the Industrial Revolution, titled The Dark Outside. I'd also love to make something about the Pendle Witch trials and adapt a version of Bluebeard: there’s also an English folk song called Reynardine which I keep thinking about as a film adaptation. It also has to be said that I'd be very excited to work with any of the cast and crew from Poldark again, so hopefully an opportunity comes up where that’s possible. Many thanks to William for sharing his experiences on Poldark with us. We wish him all the best with his future projects and look forward to seeing them on our screens. Meanwhile, why not give William a follow on Twitter, Tumblr or Instagram? 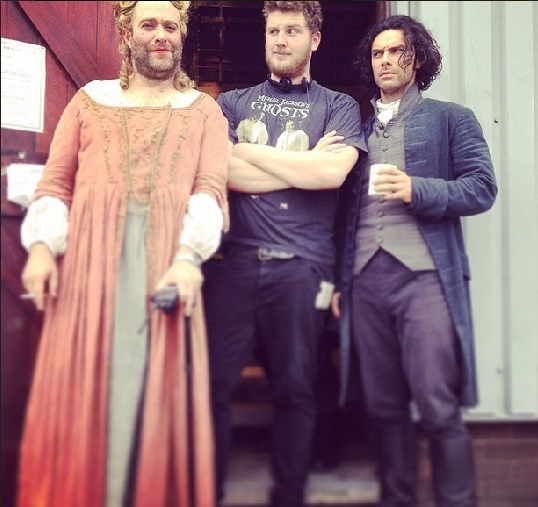 In this interview with BBC Radio Bristol Fiona Francombe, Site Manager at Bottle Yard Studios, talks about Aidan Turner, 'He's lovely, quite self-effacing, quite shy and not used to all the attention he's getting,' filming Poldark, 'You want to try to achieve five minutes of cut material out of eleven hours work,' and being a location manager. 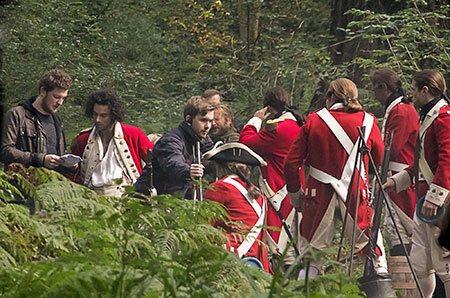 Talk of Aidan is from 14:00 to 17:00 mins, location management at 37:00 mins and filming Poldark at 42:00 mins. BBC Inside Out finds out about Atkinson Action Horses, stunt riders and of course, Ross Poldark's horse Seamus in a visit to the Poldark set. Many thanks to grace @ItsC0mplicated for the video. 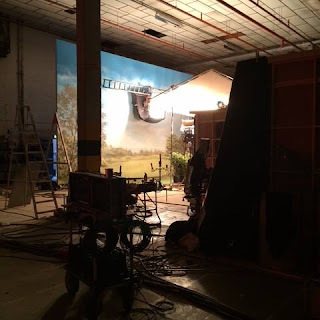 Poldarked: Meet Ross Poldark's Horse, Seamus! Bridget Turner, Aidan Turner's grandmother, chatted to Joe Duffy on RTE Radio 1 Liveline today about Aidan being voted the world's sexiest man, swooning and how he has his mother's looks. Congratulations to Aidan Turner on not one but two nominations for the Broadcasting Press Guild Awards! 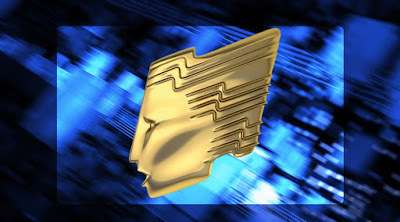 The BPG Awards are selected annually by TV and radio journalists, critics and previewers from work commissioned in the UK. Aidan's nominations are for Best Actor and The Breakthrough Award. The Breakthrough Award is particularly interesting as it is, ' ... for someone who attained a new level of success in 2015', which reflects the pride many of his long-term followers feel. Follow the link for a full list of nominations. Winners of the awards will be announced at the BPG Awards lunch on Friday 11 March 2016 at the Theatre Royal Drury Lane. Congratulations to Poldark! The BBC drama is nominated for six Royal Television Society West of England Awards 2016 including Best Television Drama and Best On Screen Performance. In Best Television Drama, defined as ' ... best scripted serial drama, one off special and returning drama series filmed and/or produced in the West of England', Poldark faces stiff competition from Wolf Hall, The Lost Honour of Christopher Jefferies and Cider with Rosie. 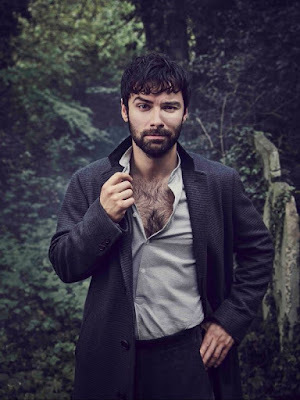 Aidan Turner is a contender for Best On Screen Performance and is in excellent company with Mark Rylance (Wolf Hall), Jason Watkins (The Lost Honour of Christopher Jefferies) and Ruby Ashbourne Serkis (Cider with Rosie) also in the running. The RTS West of England Awards will take place on Sunday 6 March at the Bristol Old Vic. Tickets are available now from Bristol Old Vic box office price £45. Call 0117 987 7877 for details. 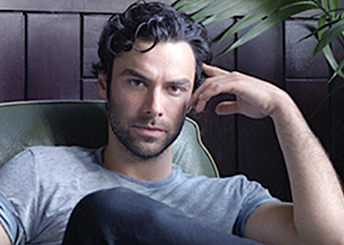 You heard right, Aidan Turner is giving up his clothes... in aid of cancer research. Aidan is amongst several celebrities lending their support to Cancer Research UK Kids and Teens. 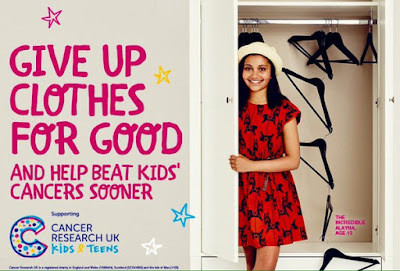 The Give Up Clothes for Good campaign encourages people to donate unwanted clothing to TK Maxx stores, so that they can be sold in Cancer Research UK shops to raise much-needed money to fund research into children's cancers. Other celebrities taking part include Benedict Cumberbatch, Jerry Hall and Kate Winslet. 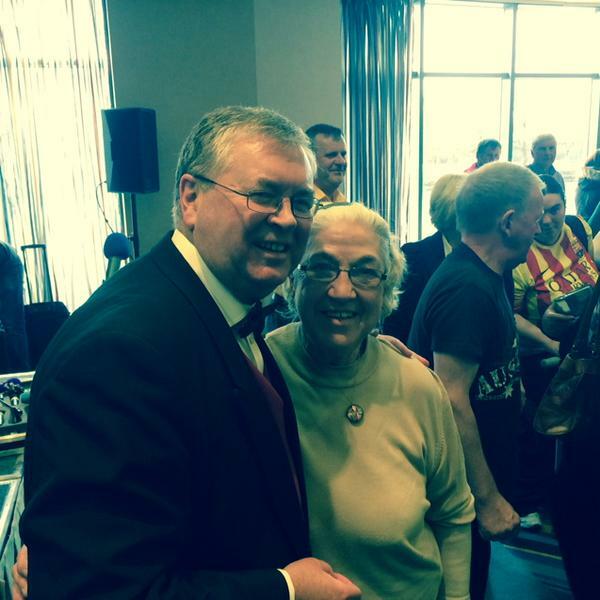 If early indications are anything to go by Aidan's involvement is already garnering the campaign plenty of publicity. Aidan, along with other stars, was photographed by Jason Bell, a long time supporter of the cause, for the campaign. Find out more about supporting Cancer Research UK Kids & Teens here. 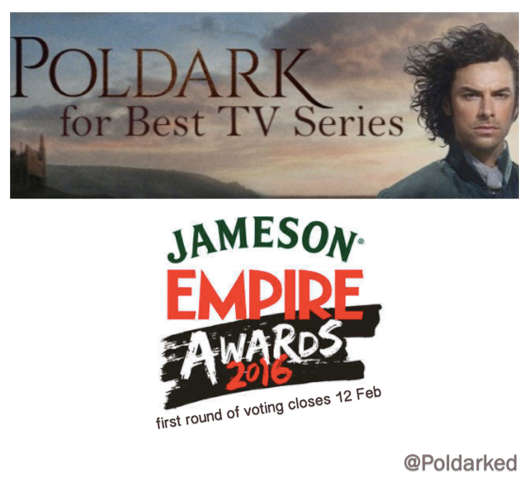 Here's a little extra information for all of you voting Poldark for Best TV Series in the Jameson Empire Awards. We've been in touch with Empire and the good news is that you can vote as many times as you like. The bad news is that you'll only be entered for the competition to go along to the ceremony, once. We're also aware that some of you have been wondering who's eligible for the Best Actor and Best Actress categories, so we've found out about that too! These categories are just for film, so no entries for Ross and Demelza there. Nominations close on 12 February so let's get voting!